Like Windows PC, Android too gets slowed down with time or with unnecessary applications. So, it is necessary to have a maintenance software that could take care of it. Today Iobit has released a Free Maintenance Suite for Android that does most of the jobs related to security and optimization. 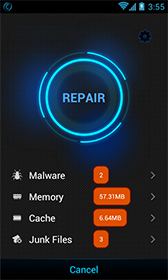 Advanced Mobile Care is an all-in-one Android security and optimization app that provides real-time, automated protection with Malware Removal, Performance Tune-up, System Cleaning and Privacy Protection capabilities. With its sleek design and powerful features, Advanced Mobile Care gives you an excellent way to protect your smartphones from Android security and performance problems. One touch anti-virus scan can protect your device from viruses, spyware, Trojan horses, worms, suspicious apps and provides real-time protection from malware attacks when downloading a new app or unknown file. Keep your operating system protected and secure. 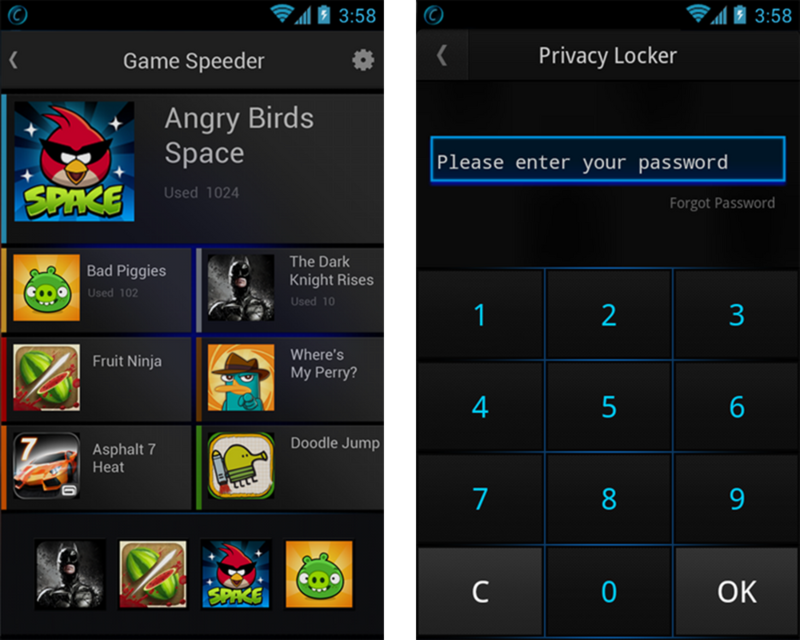 One touch scan to clean memory, cache and junk files to boost your phone’s operating speed. Uninstall apps or transfer apps to your SD card. 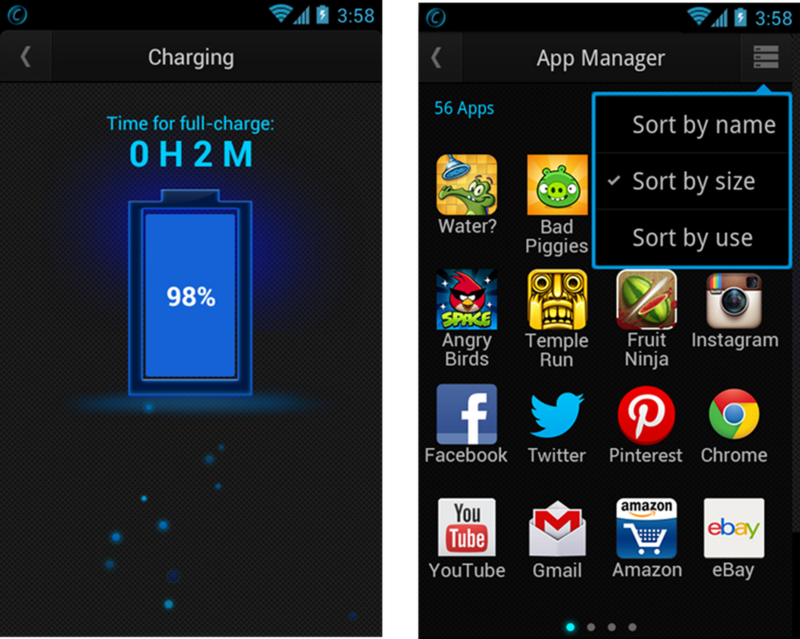 Sort apps by name, size or use frequency to identify large or unnecessary apps for removal. 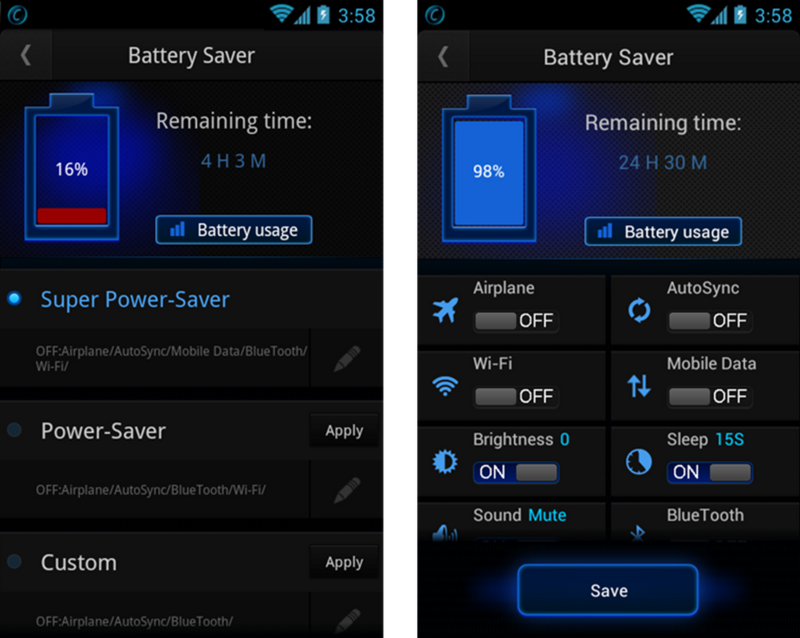 Perform quick scans directly from your Android desktop. This entry was posted in Android, Free, OS Enhancement, OS Maintenance, Security Related, Software and tagged Iobit.